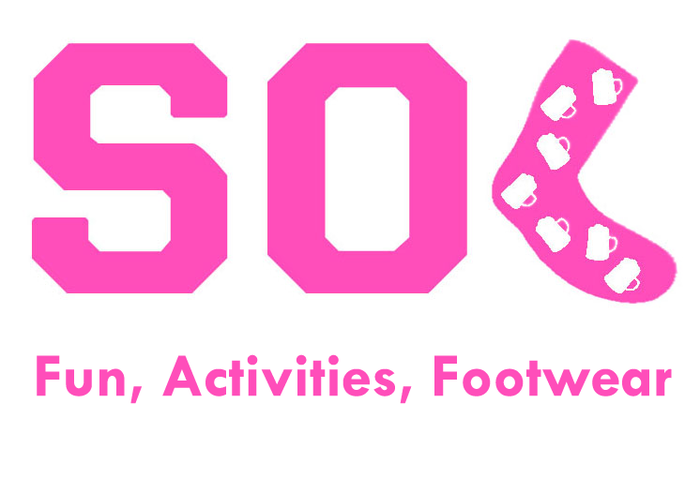 The Social Committee is a group of enthusiastic people who are dedicated to organising the best possible events and making life a little less stressful at UCG. We host memorable parties such as the Halloween, St. Patrick's Day, the annual Gala and much more! We are always open to new ideas, so if you have something epic in mind, feel free to approach us!